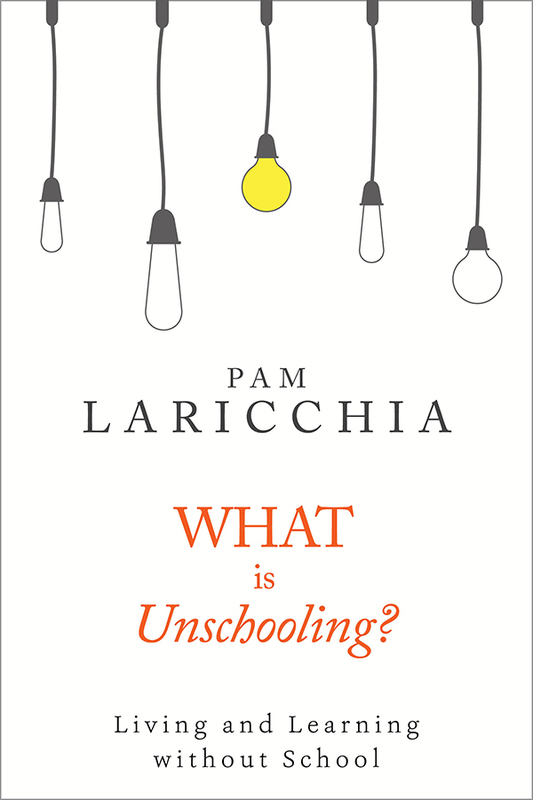 An intro to unschooling ebook by Pam Laricchia. Life in the real world is much bigger and more exciting than a school can contain within its four walls. If you're ready to embrace life and eager to share its wonder with your children, unschooling might be for you! By the end of the book, you’ll have a much better idea of whether unschooling can work for your family. Enter your info below to get your FREE copy of What is Unschooling? and join my weekly newsletter, which includes the highlights of my podcast conversation that week with an unschooling parent! Success! Just check your email to confirm your subscription and I'll link you to the ebook.